Day two was an action-packed day of 300’ sand drag racing action at the Soboba Casino in San Jacinto, CA for the 2018 SCSDA March Madness. Marcus Norris continued to pace the Top Fuel field with his 2.25 from Friday, and also ran a pair of 2.29’s during Saturday’s qualifying. Jim Hammond lowered his #1 Qualifying position with a great 2.46 in the final session. Craig Brewster laid down a strong 2.959 on the 2.95 class Index to earn top qualifying honors in Top Eliminator. Mario Tavares held on to the top spot in Fast Fours from his sizzling 2.69 lap on Friday night. Charlie Johnson made it to the Pro Gambler final round for the second night in a row, but this time got the job done as he defeated his brother Wes to take top honors. Garrett Ratliff returned to the sand drag races and clearly didn’t forget how to ride as he topped the Motorcycle Gambler class. Garrett’s dad, Mark Ratliff doubled up by sweeping the MS1 and MS2 categories. Other winners on the day were Jack Bone (Sportsman 1) and Luz Malan (Sportsman 2). 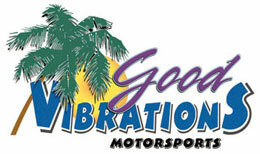 Sunday will see final eliminations in all categories. Day 1 is in the books at the 2018 Southern California Sand Drag Association March Madness events. The track at the Soboba Casino in San Jacinto, CA was hooking hard leading to fast ET’s and excellent action. 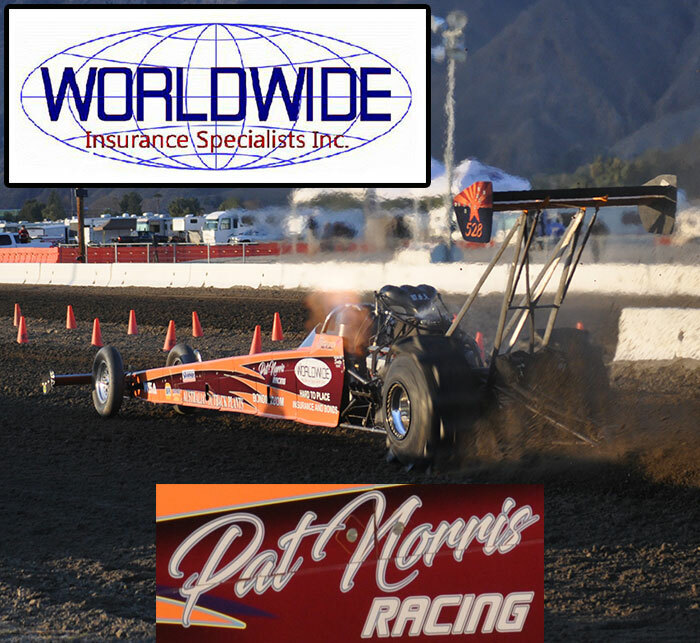 Marcus Norris leads the Top Fuel class with a strong 2.25 pass off the trailer for the Pat Norris Racing/Worldwide Insurance Specialists team. Another very strong pass was Jim Hammond’s 2.47 to lead the Top Alcohol class in Qualifying. The provisional top qualifier after Day 1 in Top Eliminator would be Paul Graham and the Excavator Buggy with a 2.970 lap on the 2.95 Index. Mario Tavares threw down a big number in the Fast Fours class as he ran 2.69 at 128MPH! Mario leads the pack after two sessions with that great run, which were his Personal Best numbers. Derek Balcunas leads the Pro Mod class with a 2.93 lap in the Larry Minor Motorsports Jeep. Kenny Hayes took the Friday Pro Gambler victory in an all-Jeep final over Charlie Johnson. Wes Johnson scored the 3.95 Index victory over Chris Wells. 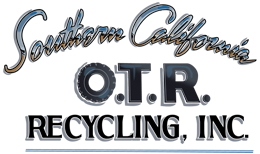 More great racing action is on tap for Saturday at the Soboba Casino in San Jacinto, CA.